If anyone cares to play with me this is the list of games I usually play so if you got any of them add me and let's have some fun! Those are also my favorite games! 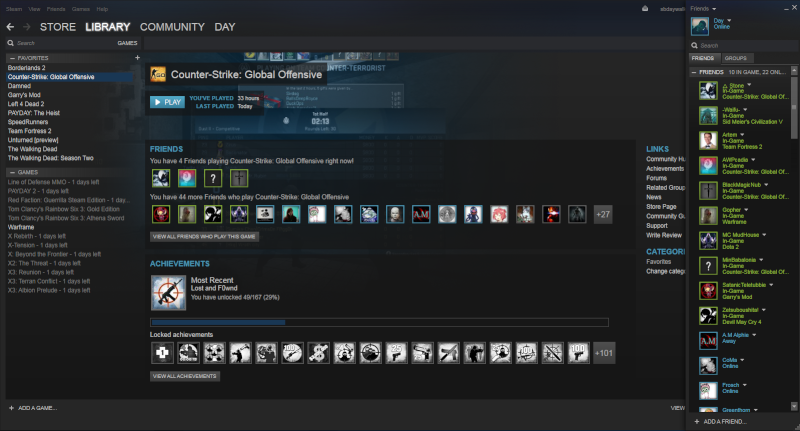 Is Cs.go similar to Cs1.6?